The senior class is in debt from the actions of some attendees of the Junior Prom in May. The prom was held at the Indian Pond Country Club in Kingston where some who attended the prom flushed nearly sixty nip bottles down the toilet wrecking the venue’s plumbing system. “The plumbing system was clogged, and it damaged some ceiling and carpeting,” said Dr. Cron. After hearing the news, some students were horrified that their class could have been responsible for so much damage, not only to the venue, but also to the school and the town’s name. Senior Vice President Alex Pigeon says she felt awful about the whole incident. When Dr. Cron heard that the class officers did this he was pleased. The apology was a great gesture that made some amends; however, there was still the issue of paying for the damage. The big question was, where was all that money going to come from? “The Class of 2015 contributed $3,800; the rest of the bill was paid by the school, about $10,000,” said Dr. Cron. The Class of 2015’s account was drained. The only solution is for the class to hold fundraisers. “If everyone in our class helps out just a little for each fundraiser, we will be fine. Everyone just needs to participate or else prom could be in the gym, if we can even afford that,” says McPeck. As for future dances, new precautions were immediately put in place for the Senior Prom that followed in May. Dr. Cron commented on the changes that will continue to be enforced throughout this school year. “Boys and girls will line up, and administration will check bags and coats, and have random breathalyzers. Also, more administration will be on duty, and we will have someone in the bathroom almost all the time,” he said. 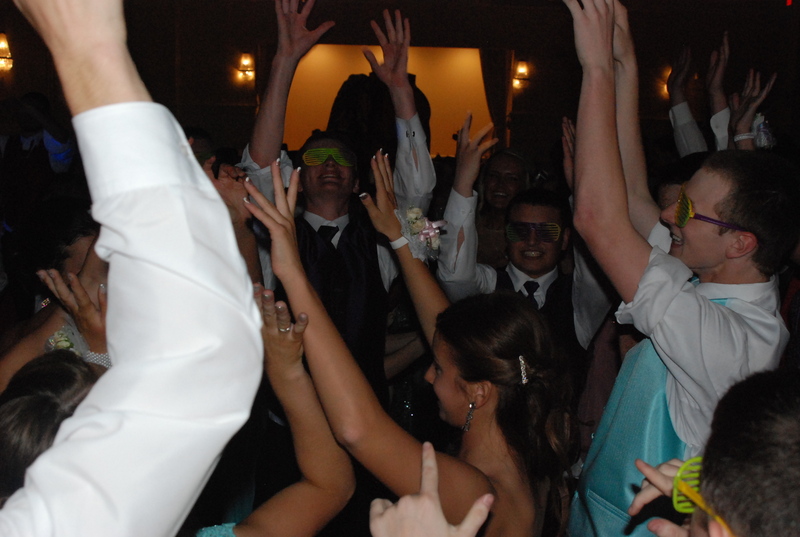 For more background on the Junior Prom and the alcohol problem, go to our June 10 post.